Administrative Staff — Hunkeler Eye Institute, P.A. 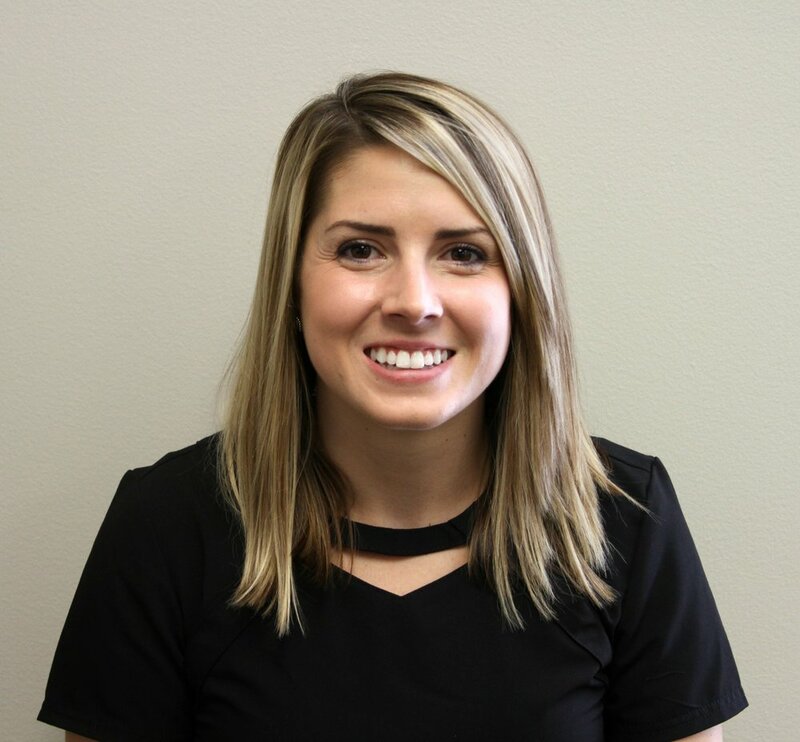 Megan is a part of our administrative staff team, she has been with our office for almost 2 years but and has been in the industry for over 4 years. During her free time she enjoys spending time with her family including her two children and two dogs. Susan is part of our administrative staff team, she has been with our office for 1 year but has been in the medical industry for 13 years. In her free time she enjoys spending time with her family which includes her two children, her son-in-law, her granddaughter, and her cat named Gilbert. When she isn’t spending time with her family she likes to read, watch movies, and spend time with her friends.